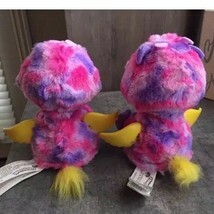 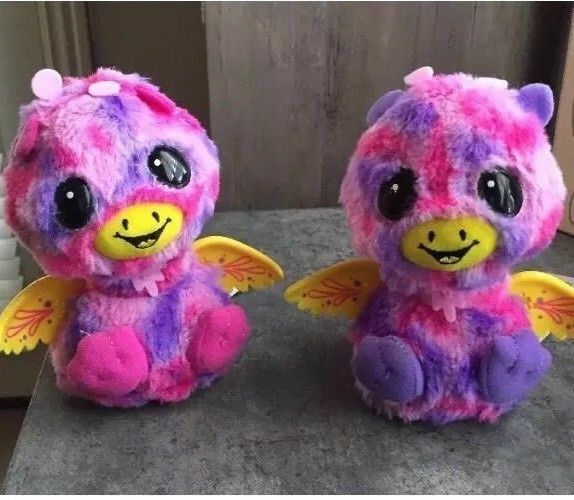 HATCHIMALS SURPRISE INTERACTIVE CREATURE GIRAVEN TWINS - ALREADY HATCHED, NO EGG. WORKS FINE, IN EXCELLENT PRE OWNED CONDITION. BATTERIES INCLUDED.